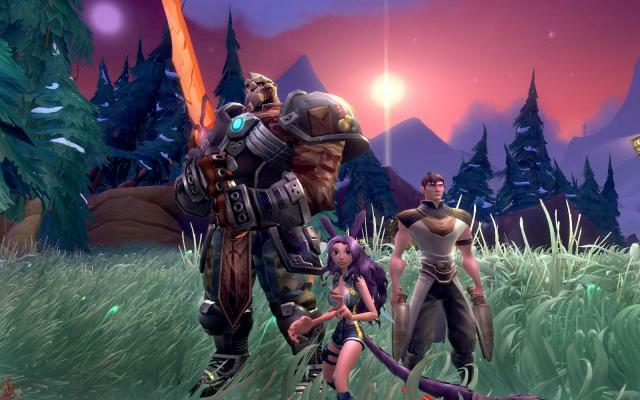 Korean publisher NCSoft has confirmed it is closing down Carbine Studios, and that support for its Sci-Fi MMO WildStar will end. “WildStar players who have spent money within the game will be refunded purchases from July 1, 2018 until the payment system is shut off. We are also in the process of identifying the teams that will be doing the work to bring WildStar to a close. Carbine was founded in 2005 by Blizzard veterans, many of whom were involved in the original development of World of Warcraft. WildStar released in 2014 as a subscription based MMO before going free-to-play a year later. In early 2016 the studio was hit with sizeable layoffs after expansion into the China market was cancelled.